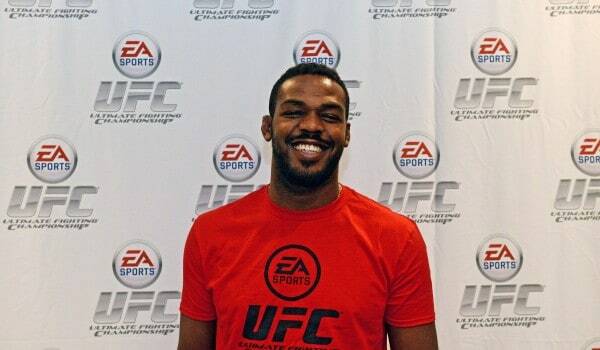 Okay, so new Jackson-Winklejohn teammates Alistair Overeem and Jon Jones are both abysmal at EA Sports UFC. Jones and Overeem faced off in the game following the UFC 178 Q&A. 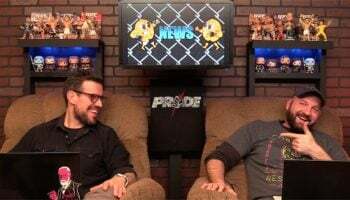 Jones would use UFC Heavyweight champion Cain Velasquez and Overeem, who was playing the game for the first time, played as himself. Considering it was Overeem’s first time playing he gets a pass; but let’s just say it looked like the EA Sports UFC cover athlete needs to improve his striking game. Video courtesy of MMA H.E.A.T.